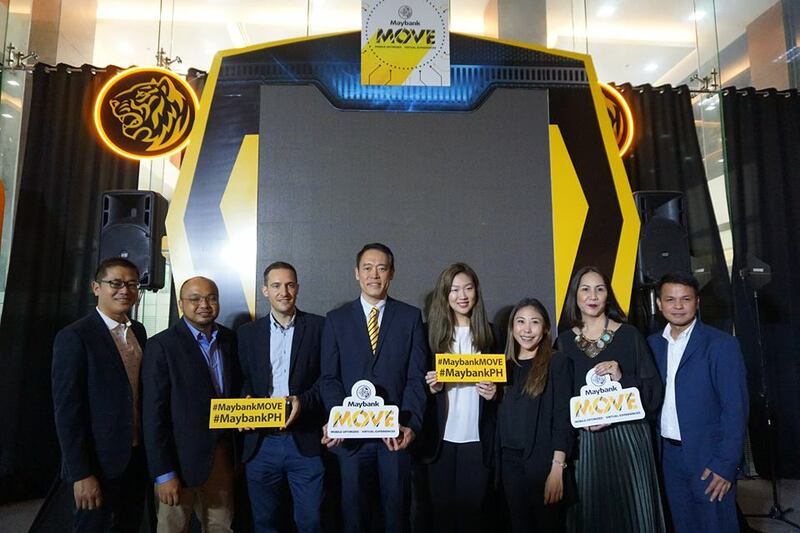 MPI’s senior officers, led by Choong Wai Hong with its partners during the media launch of Maybank Move. (From L-R) Dexter Go; James Perez, Idea Lab Information Tech. Solutions General Manager; Guillaume Danielou, Fintq Digital Transformation Leader; Choong Wai Hong; Christie Dana Tan and Monica San Juan of AirAsia BIG Loyalty; Abigail Del Rosario, Maybank Retail Business Group Head and Bernardo Talimban, Jr., Maybank Chief Information Technology Officer. 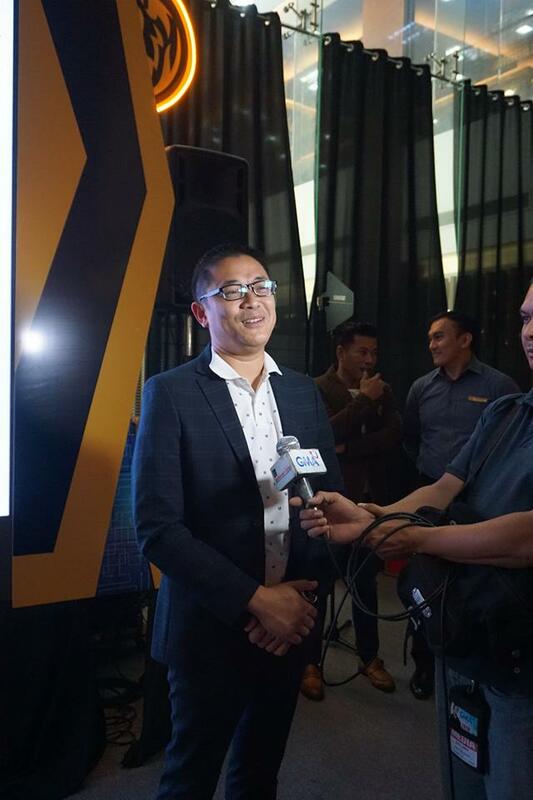 Maybank Philippines today launched Maybank M.O.V.E (Mobile Optimized Virtual Experiences), a first-in-the-industry fully integrated digital offering which aims to enhance and simplify the process of performing financial services via its new straight-through banking processes. The new straight-through processing capabilities (STP) will also allow customers to apply for credit cards and automobile financing from the comfort of their homes or even on the go, beyond banking hours. 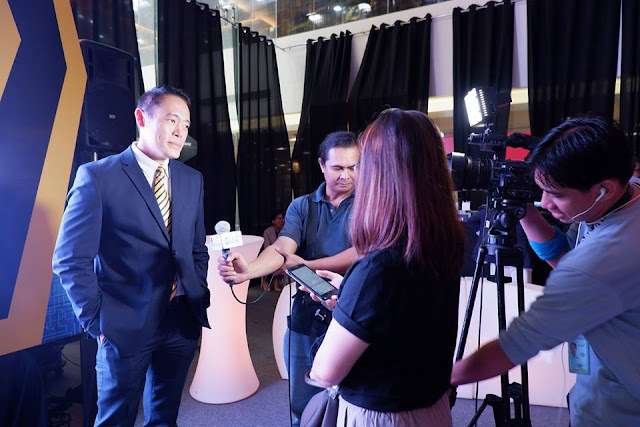 The Maybank MOVE offering was introduced in support of Bangko Sentral ng Pilipinas’s (BSP) financial inclusion agenda which is to make banking accessible to more Filipinos. Following the launch of this new offering, Maybank Philippines will be introducing the Maybank MOVE store, a mobile pop-up store that will travel across the Philippines to introduce the new STP products and processes, promotions and activities. 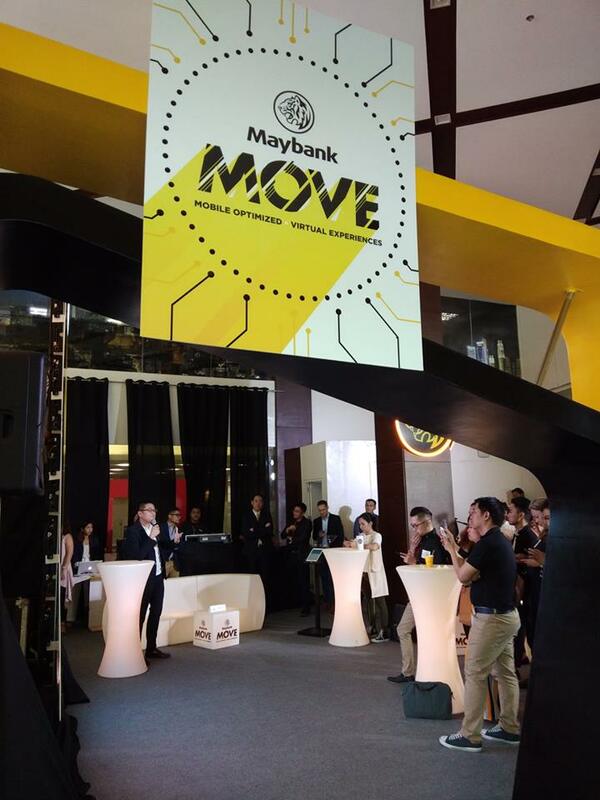 The MOVE store is another innovative, hip and fun initiative to showcase the array of digital conveniences which Maybank offers to the people of Philippines. Maybank Move media launch at the Maybank Corporate Office in BGC.